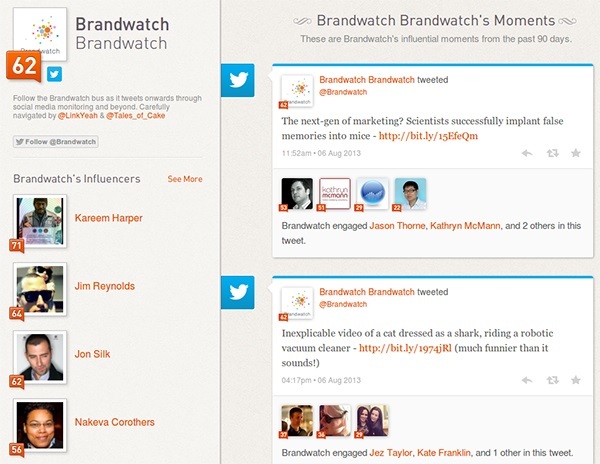 [Updated] How to Measure Your Social Media Influence with these 8 Tools? Are you running a website? If so, you probably be putting a lot of efforts, time and money in promoting it on social media platforms. After all, it is one of the best ways to drive more traffic and have increased conversion rate. But how do you know that you are having a good impact on your followers on different social media networks? Probably through page analysis option available with each platform or by checking the number of likes, retweets and shared post you’ve received. Unfortunately, running each network’s page analysis is a time consuming and a hectic job. You not only have to keep track of different activities on different platforms, but also need to monitor the pages regularly to make the most of it. What if you could get rid of all the pain and track your social media accounts through one simple yet effective platform? Awesome, Right? Fortunately, there are a number of tools available that help you measure your social media influence without spending a lot of time and efforts. Here is the list of top 8 best tools you should give a try. TwentyFeet is a great tool developed by Paul Herwath von Bittenfield. They call it egotracking tool which allows you to keep track of your social activities. It pulls information from Twitter and Facebook and shows it in the form of graphs and statistics. If you want to monitor both of your Twitter and Facebook account, you have to connect them to TwentyFeet and switch between both accounts to track. TwentyFeet offers easy to understand graphs and comes with a user-friendly interface. Klout is one of the most preferred tools to measure social media influence. It also offers information in stats and graphs. The tool is available as a standalone site as well as an extension for Chrome and Firefox. Klout uses data from LinkedIn, Facebook and Twitter account and determines your impact on social media and displays it in graphs. Klout collects opinions, articles, and news from different sources including forums, authors, corporations, websites and blogs. You can find these topics inside “Content Filter”. It also helps you schedule your posts and share it with your followers during the best time of the day i.e. when most of your followers are online. 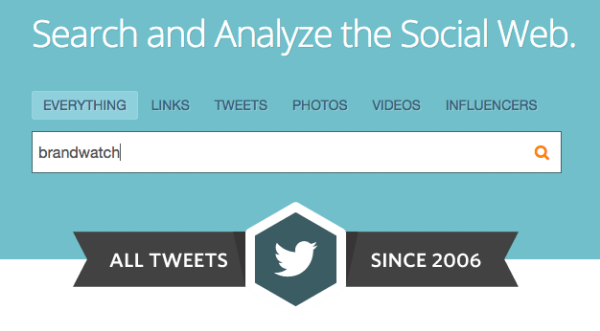 Topsy is yet another tool that can help you monitor your social media accounts. The results Topsy show is based on users’ interactions with the posts shared by different people. Topsy basically ranks your social media accounts on the basis of your shared content. The tool shows you your content’s reach while telling the value of each piece. Social Mention is an amazing tool that gives you full control over your social media accounts. 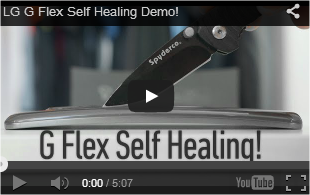 The tool pulls results from various sources such as Twitter, Facebook, LinkedIn and much more. 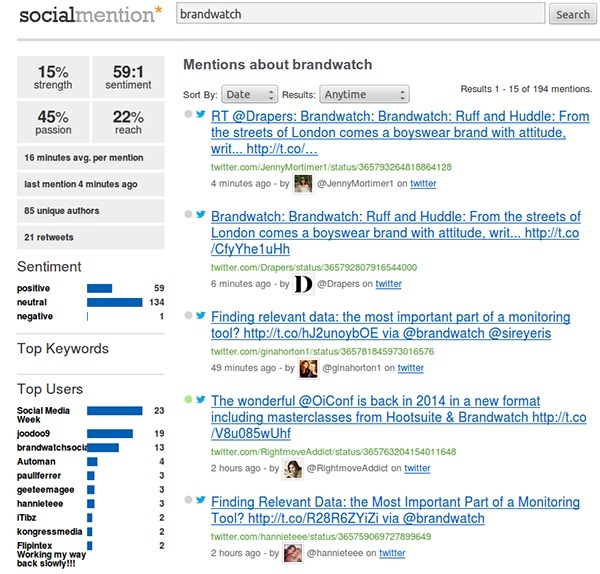 The tool tells who has been talking about you and what your content’s reach is. It allows you to sort the information by source or timeframe. It also tells you how many times your post has been shared. 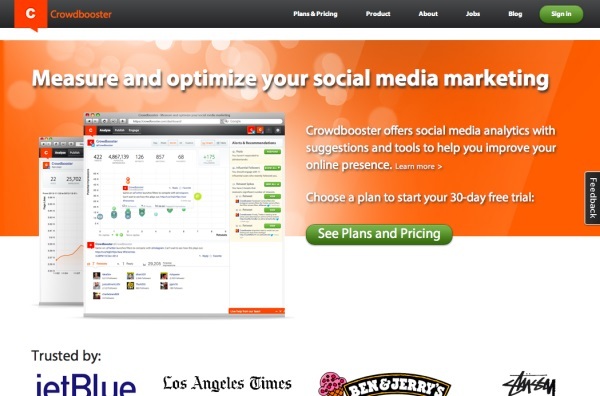 CrowdBooster is a new tool launched in beta. It comes with amazing features which help you determine which post will receive the maximum interaction on social media and will have the most impact on your followers. It also suggests the best time to post. CrowdBooster comes with a user-friendly and interactive interface which helps you monitor your accounts easily. Have you used any of these tools yet? If not, it’s high time you should. They are amazing and can definitely help you improve your brand awareness on social media networks. Facebook beefed up its Insights service this year, to good effect. Now Facebook Insights resembles Google Analytics in many ways. As a Page admin, your dashboard gives you access to a trove of data: daily active users, monthly active users, daily new likes, daily interactions such as comments, geographic location of your visitors (broken down by country, city, and language), external referrals, internal link traffic and more. When you have spikes of user engagement, Insights will show you caused them. It’ll show you what content most interests your readers, and it’ll let you and your team understand and analyze growth trends. One big limitation is that you can’t access a lot of the data older than a week. Soovox has a slightly different take on the Klout model: Discover your Social IQ, share your likes and earn rewards. Your “social influence quotient” measures your online social presence footprint and assigns it a value that gets translated into rewards. The money you make can go to your organization or to your favorite charity. Soovox is more geared to individuals who like to share their opinions about brands and products they love, but it’s worth a look. Unlike the tools that focus on Twitter statistics, My Web Career analyzes data from Twitter, Facebook, LinkedIn, Quora and web search results to determine your “Career Score.” This score is based on the size of your network, your overall social media presence and the strength and reliability of your connections. The most useful aspects of this tool are the “My Data” and “My Network” sections, which offer pie-chart breakdowns of your statistics. If you’ve connected your LinkedIn account, you’ll be able to explore with colorful charts which companies your contacts work for and which industries they work in. This post is submitted by Emma Waston. 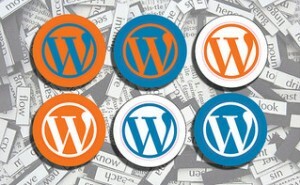 She is a WordPress developer and currently working with Wordsuccor Ltd. – a leading WordPress plugin development company in the USA. Emma likes to write niche article to share essential information with the readers. Connect with her at Facebook, Twitter or Linkedin.